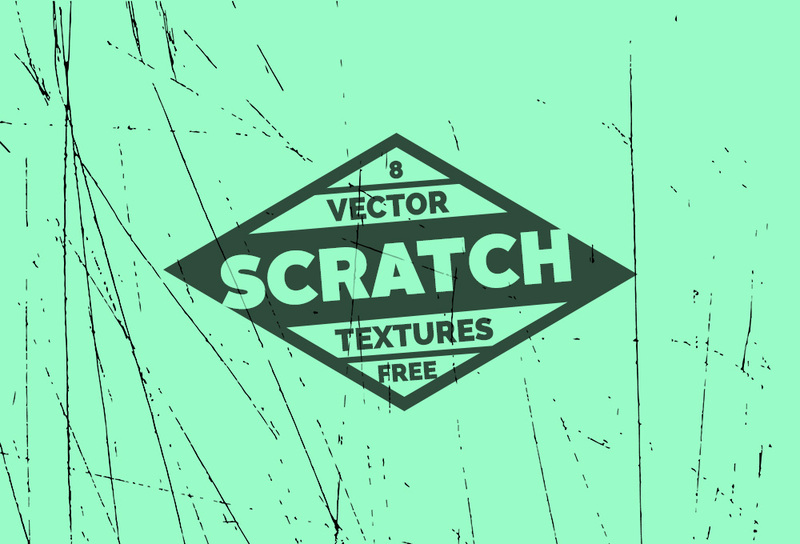 Today, I am happy to share this new set of 10 vector textures hand-refined to make them look really grunge and authentic. 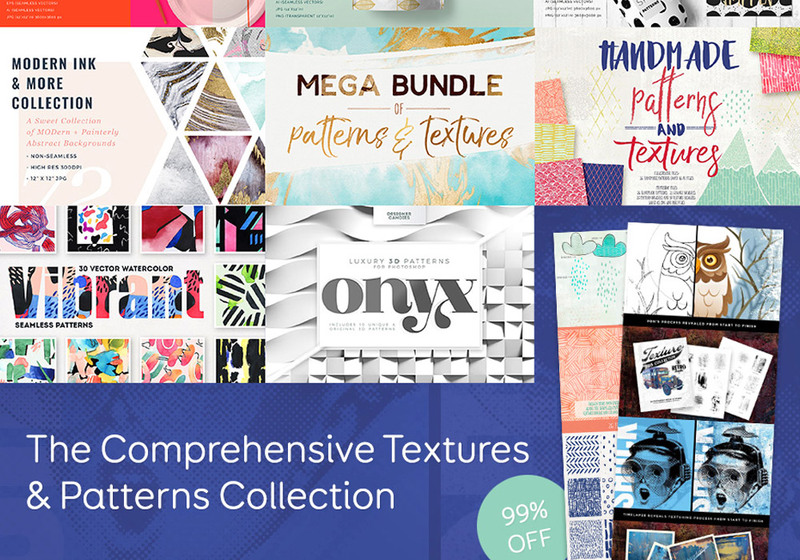 You can add these textures to your text, typography, arts, cartoon, illustrations, backgrounds, card designs and more to give them distressed and retro grunge effect. The pack comes in vector format both in Adobe Photoshop and Illustrator, so you can easily resize them as you wish.